Trunks whether made of wood or steel never fail to impress. They look so classy and graceful, that even if they are of no use to us, we don’t feel like throwing them away. 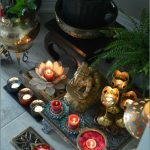 But generally we feel that they can only be used to store our belongings which are rarely used like linens, winter wear etc. But then such a beautiful piece of thing goes unused and is often found kept in the store room. 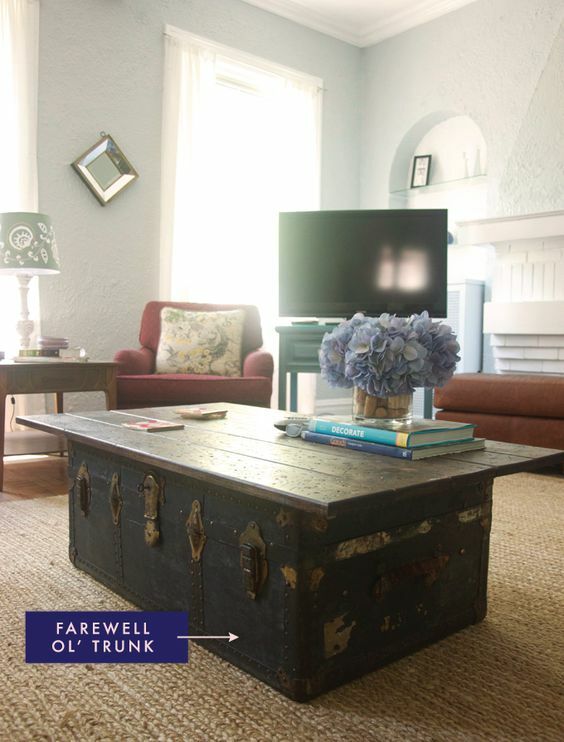 Well I did a project and turned a beautiful wooden trunk into a center table in my living area. All i did was to get a piece of glass set on the top of it to use it like a table, and now it looks the most vintage and attractive furniture in my home. 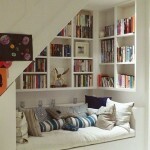 Here are few ideas how it can be turned into an attractive furniture for home and that too without spending out much…. 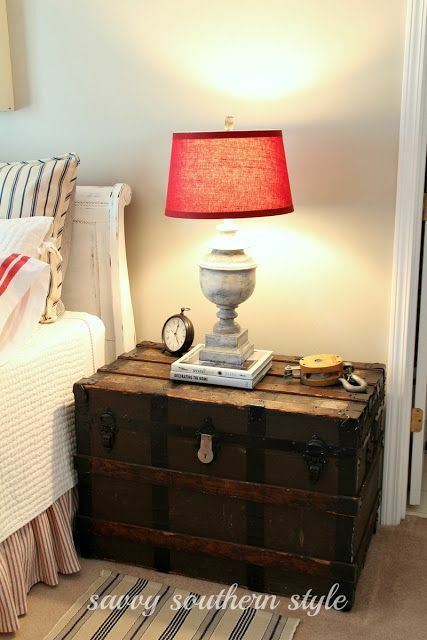 Side Table– Turn the old trunk into a side table and keep it alongside the bed. 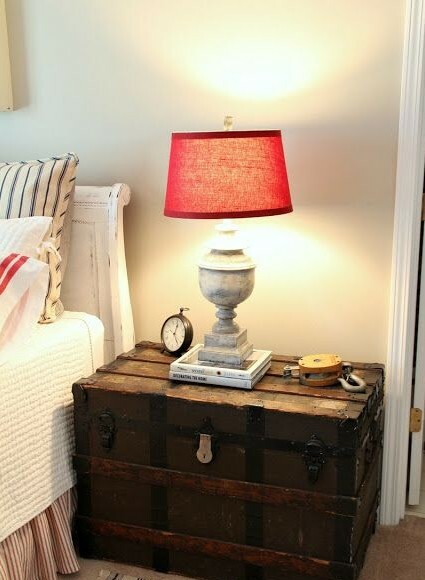 It can be used to keep lamp, clock and few of your favorite books. 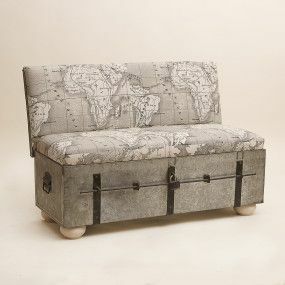 Mini Sofa– So most of us till this date have this steel box at home, which is used mostly to store clothes. You can paint it or use it as is in its natural form. 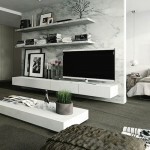 Remember if not painting it, then try to keep it natural by picking up a print in monochromatic or neutral shades. 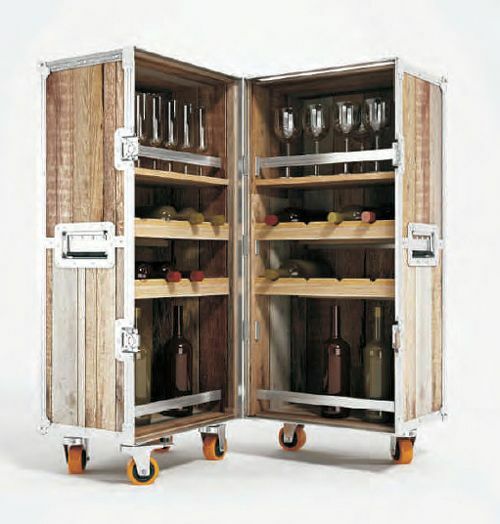 Mini Bar– All you have to do is to create divisions inside the trunk for the bottles and glasses. Get the wheels fixed so that it becomes easy for the movement, otherwise you can skip it too. Center Table– This piece will prove to be an excellent choice if you want to give a vintage look to your room. 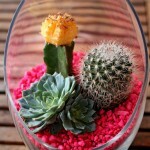 Place a wooden or a glass flat piece at the top for functionality. 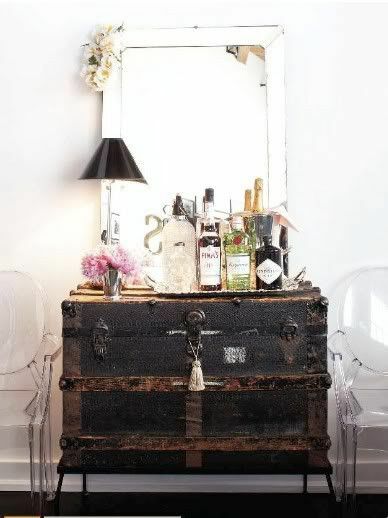 Dressing table– Keep it on a raised platform and use it as a dressing table. Put a nice big mirror to justify the look.